Somerset County Cricket Club are pleased to be able to announce that we have teamed up with Robert Cooney Estate Agents. 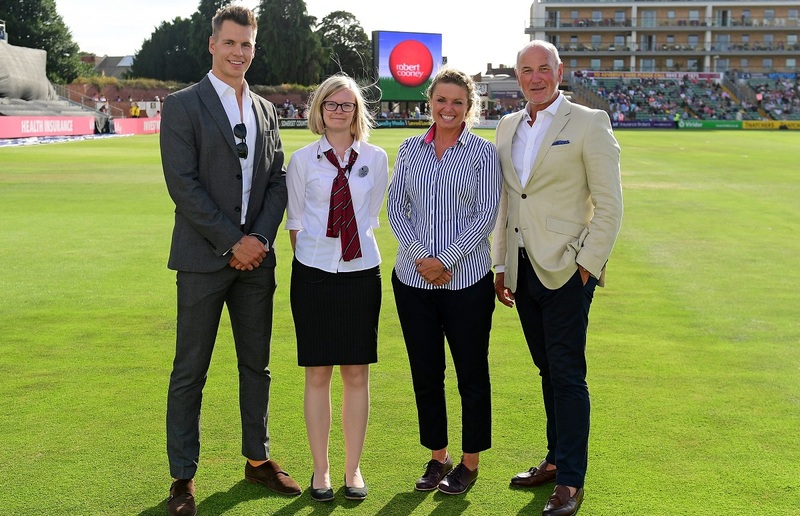 The new partnership will see the Taunton based company have a prominent presence at the Cooper Associates County Ground on match days. As our Official Vitality Blast Four and Six Partner, Robert Cooney Estate Agents will feature on our large video scoreboards every time a player scores a four or six in the Vitality Blast this season. Robert Cooney set up business in Taunton in 2010 and since then the business has gone from strength to strength. The original team of two has now grown to 11 with a sales office based in Corporation Street with the addition of a dedicated lettings office located in Hammet Street.